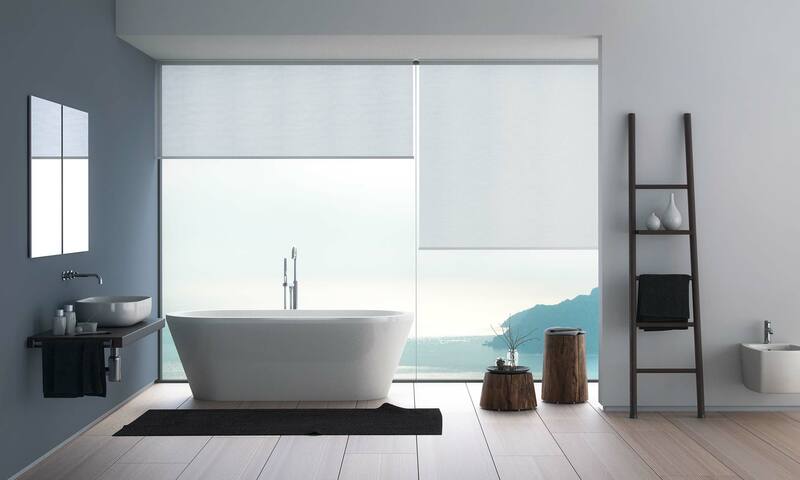 Blinds completely blend with the architectural structure: they become invisible inside a thin slot in the ceiling for a striking aesthetic effect. 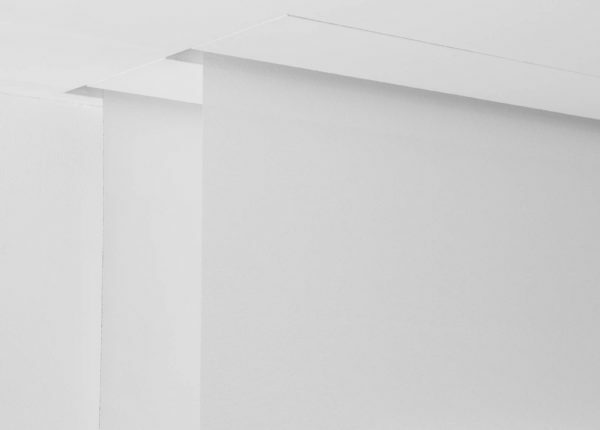 Finespin allows reinventing and redesigning interior architecture, becoming, from time to time, a light point or partition wall. 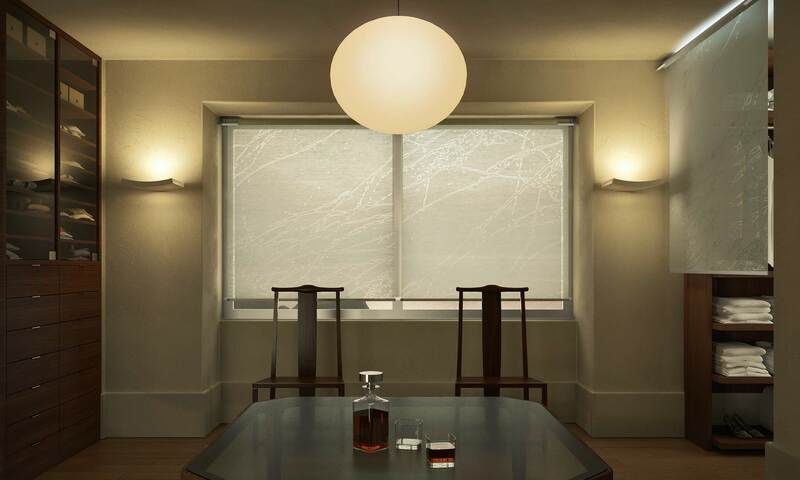 Since it is easy to fit, can be installed at different times and has a minimalist visual impact, Groove becomes the ideal blind for any setting, from residential to contract. 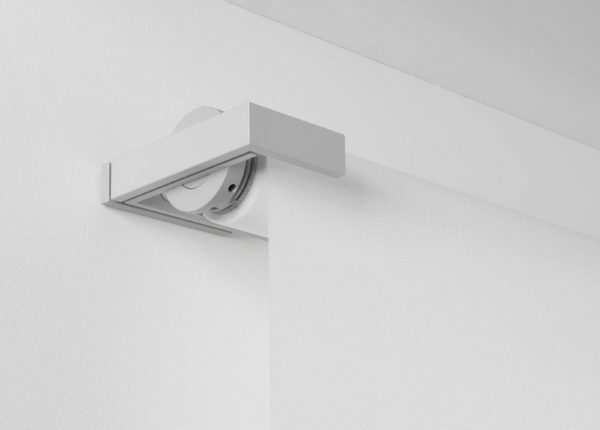 Finespin is a versatile furnishing system that can be also integrated with LED lighting devices to achieve more striking light effects. 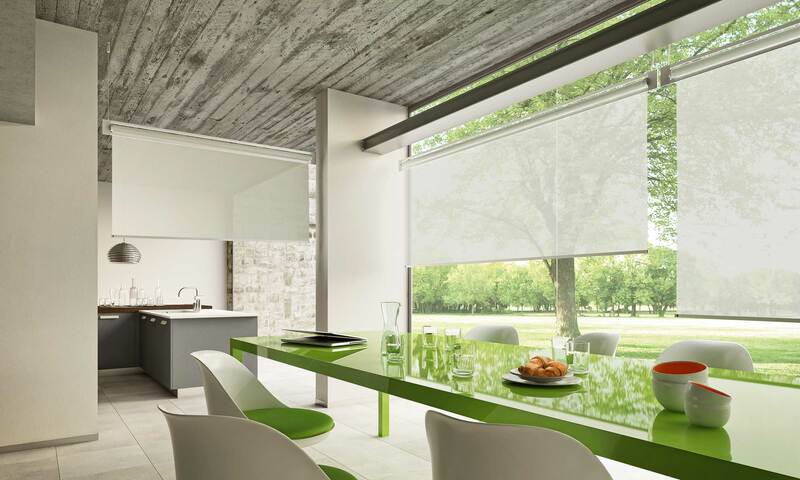 With Mycore, roller blinds evolve from a functional tool to a furnishing element with a strong contemporary character: a collection of supports and sheets that are exclusive and minimal to dress residential or commercial interiors. Are you an end client? 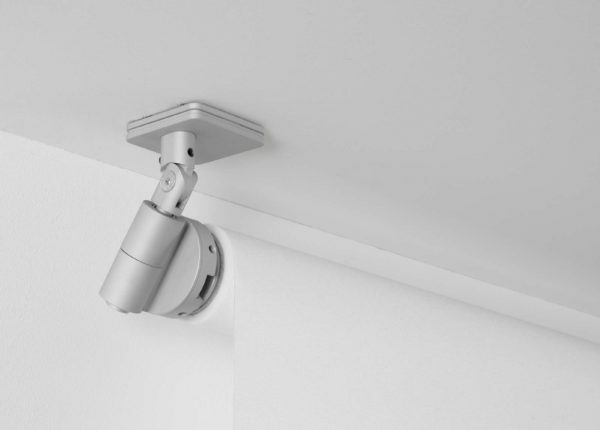 Discover the Mycore quality and the complete service we can offer: from survey to installation. 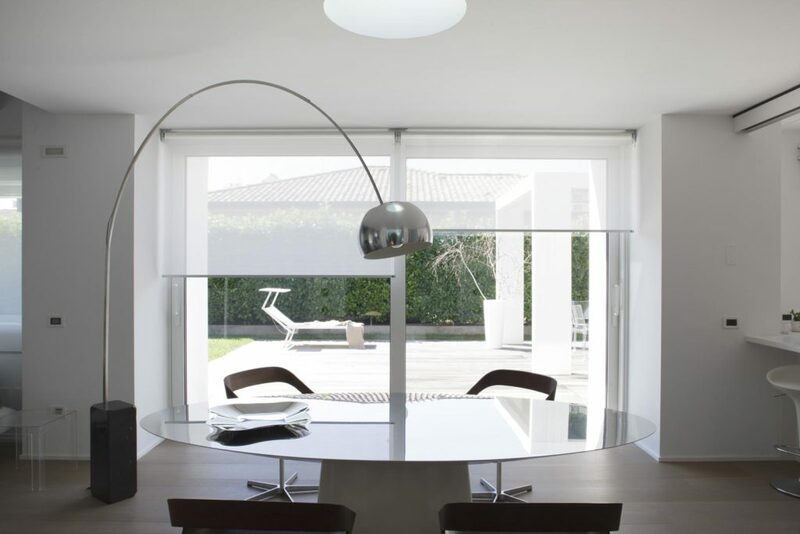 Are you an architect or project or interior designer? 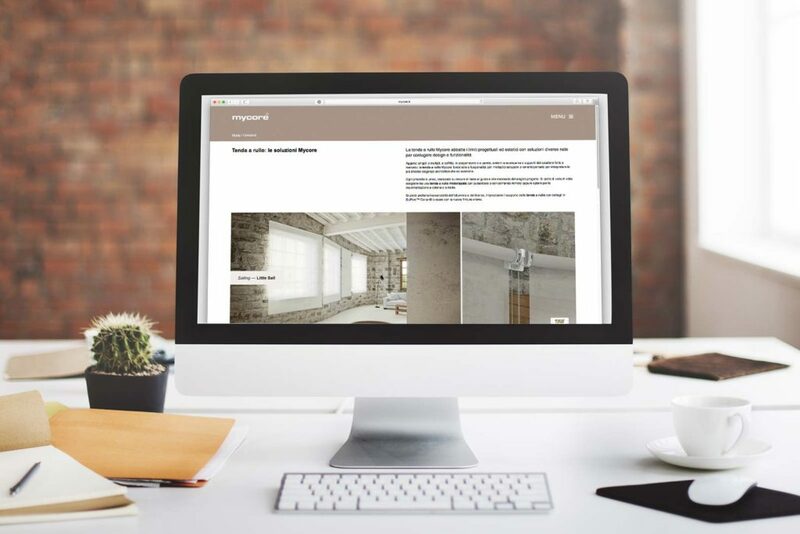 Find out how we can assist you in completing your project, including developing made-to-measure products. Discover the tools and support we can offer you. With the progress of home automation and new more sustainable lifestyles, how is the furniture industry evolving? 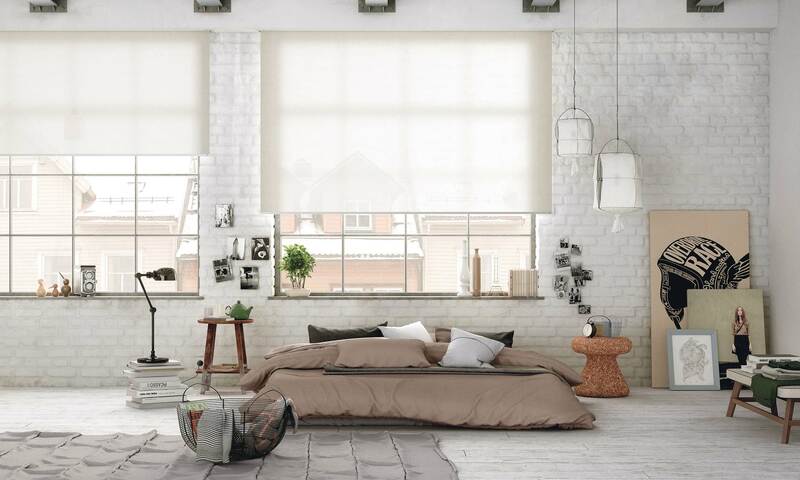 Selected fabrics of the Mycore roller blinds enhanced by new sound absorption certification. Discover them now. 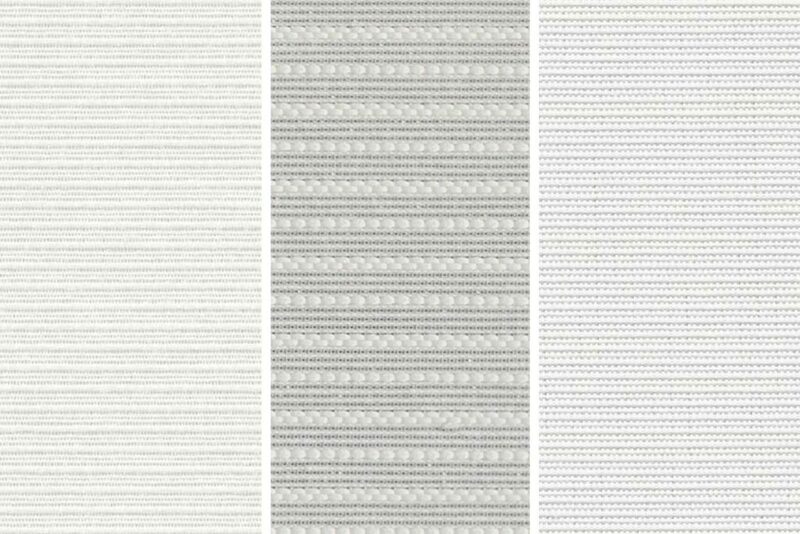 The wide range of Mycore roller blind fabrics is now enhanced by new exclusive models. 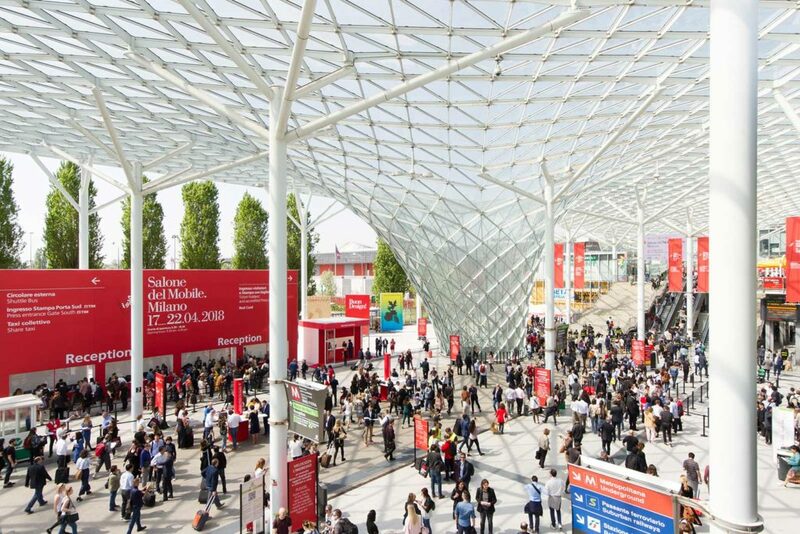 The 2018 proposals follow new trends, distancing themselves from the technical style of the traditional range. 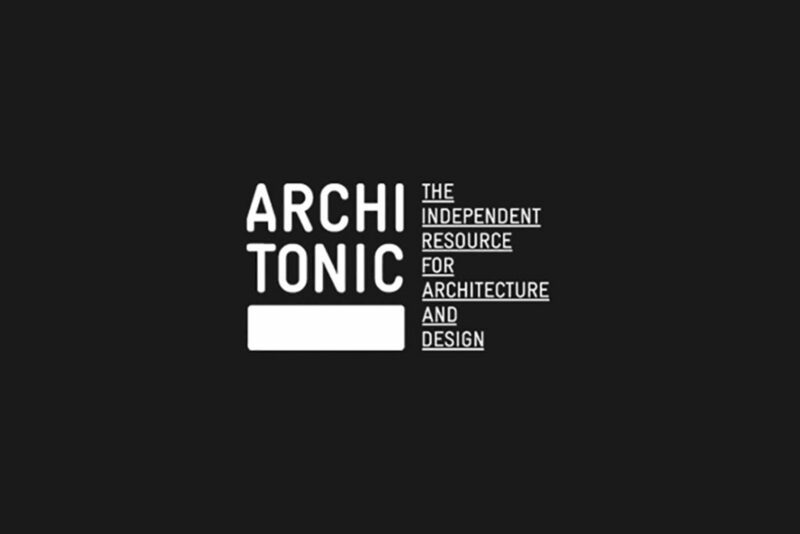 Mycore has earned a space among the exclusive brands on the Architonic portal. 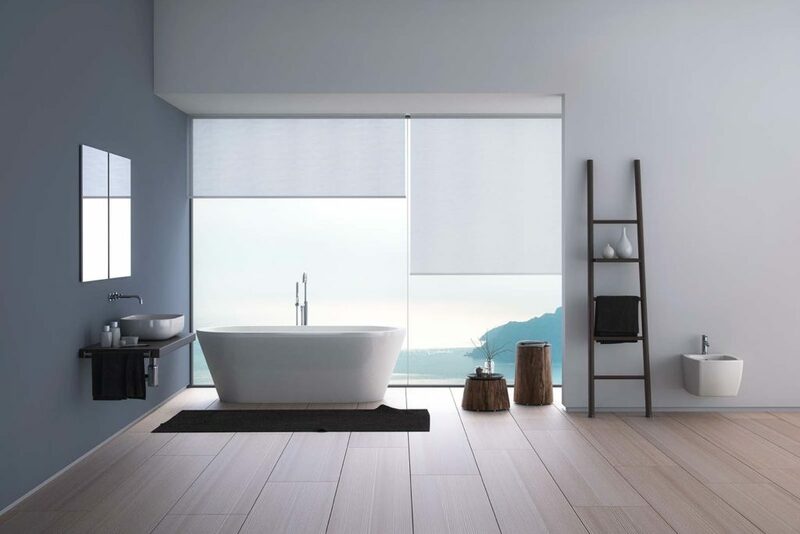 Indeed, the Architonic AG team, which selects brands to be included in its well-known portal born to enhance furnishing solutions, was impressed with the advanced technology of the Mycore roller blinds. 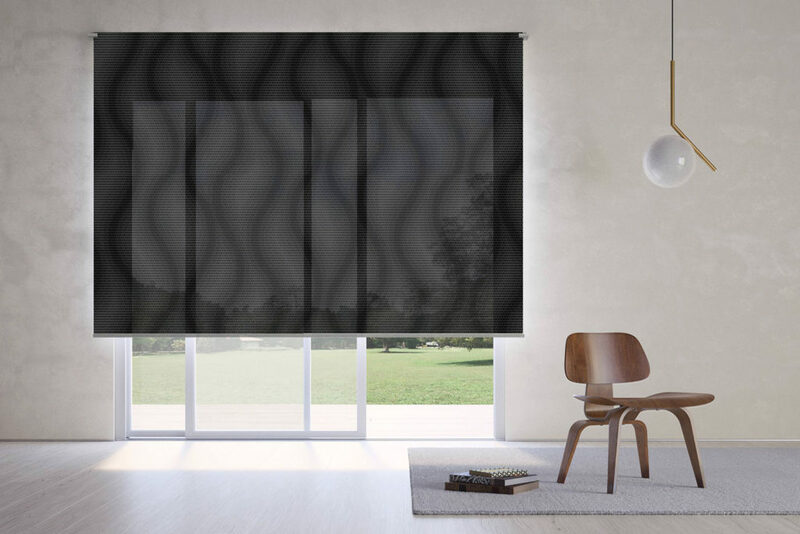 The Quaver design roller blind family is enhanced by a new model: Quaver Wall Mini, the first proposal developed by Mycore that entails installation directly on window frame. 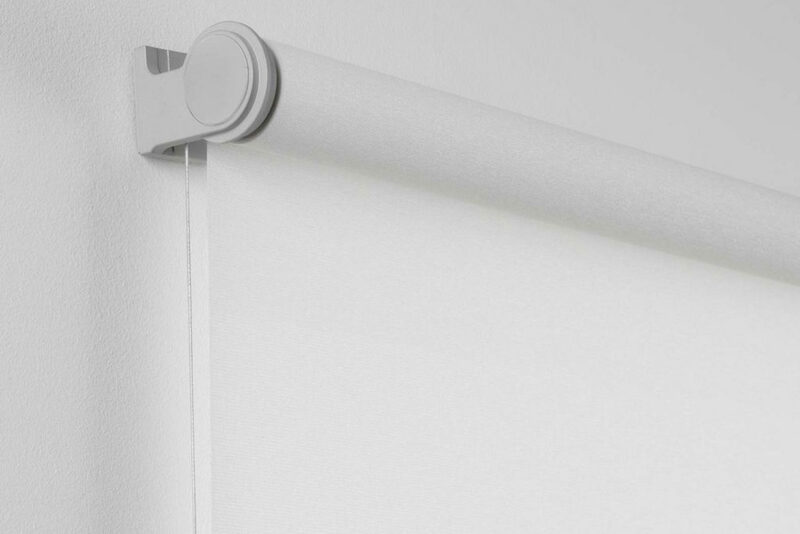 Phantom, the concealed roller blind developed by Mycore proposes and is enhanced by two new solutions designed to meet the increasingly advanced demands of architects and designers.